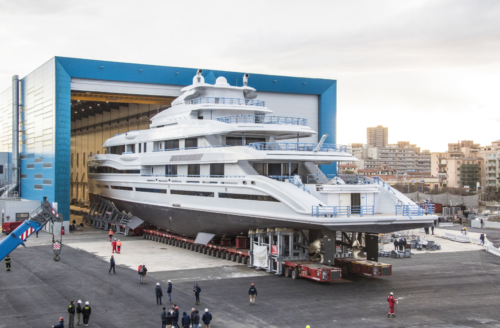 Today marks the launch of the largest Benetti ever built, Project FB272. 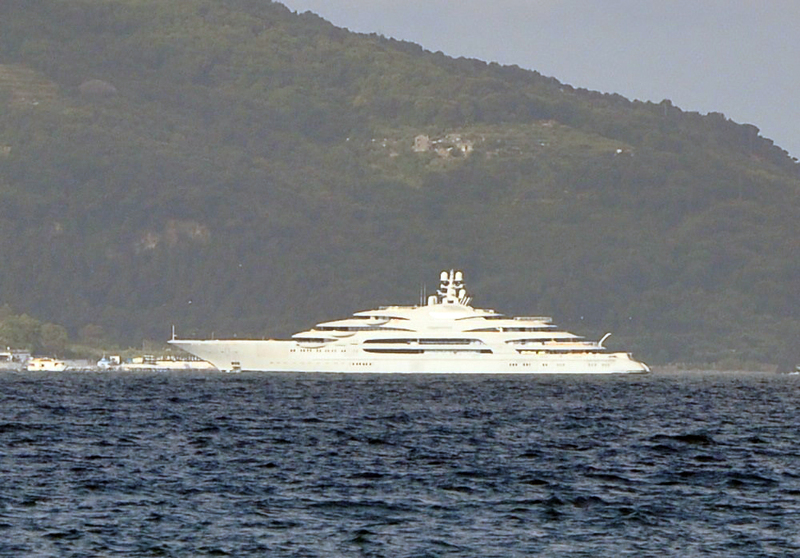 At 107.6m, Project FB272 was contracted in 2014 and delivery is expected later this year. 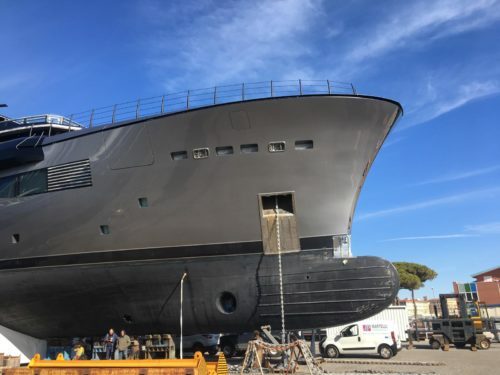 This is the largest yacht ever built in their Italian shipyard. 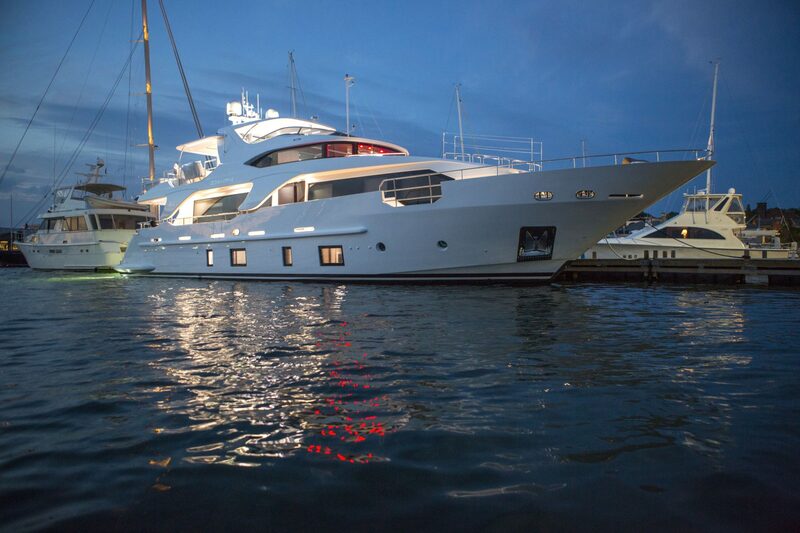 She is designed by Giorgio M. Cassetta and has an interior by Zaniz Interiors. 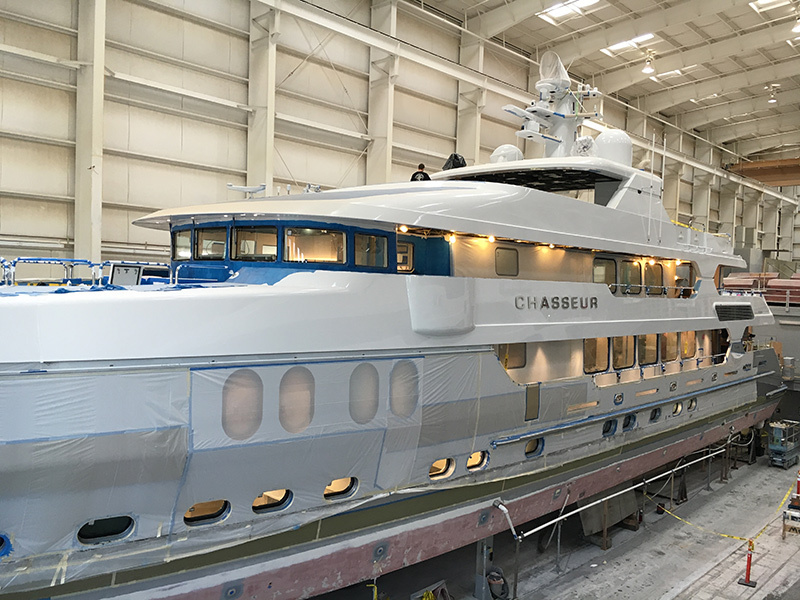 Built to Lloyd’s Register class, Project FB272 can reach a top speed of 17 knots and cruises at 15 knots. 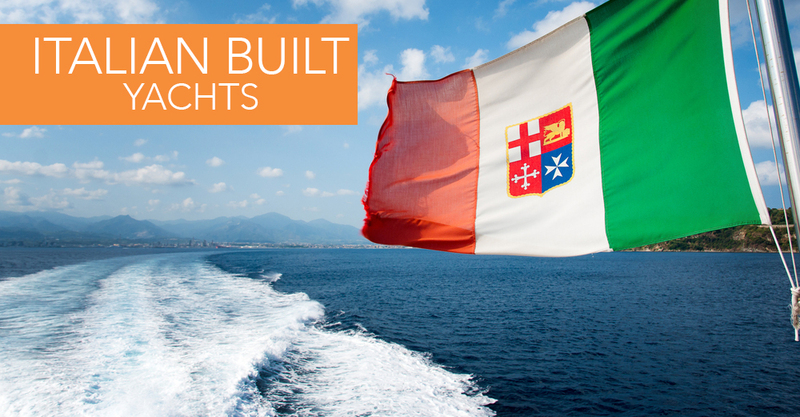 Over 2 million hours of work went into the boat, along with 550,000 yards of cables, 8,600 square feet of glass makes this a huge achievement for the Italian shipyard. 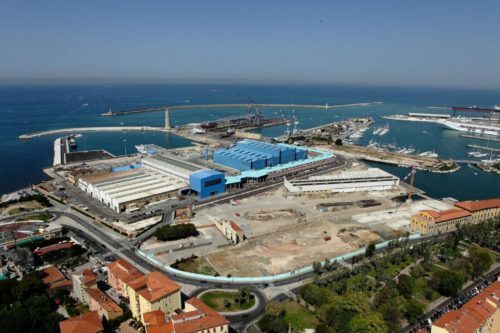 Located in Livorno, the Benetti shipyard has the capacity to work on building up to three giga yachts (over 100m) at the same time. 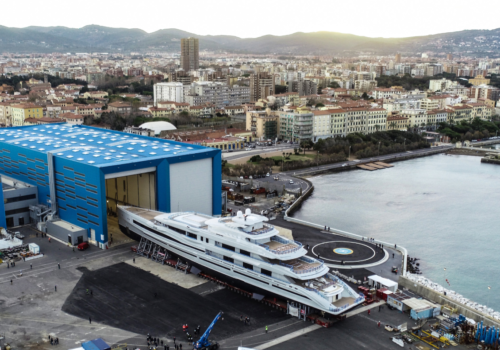 This is the season of giga yacht launches at Benetti, following the launch of the 107m FB277 back in December. 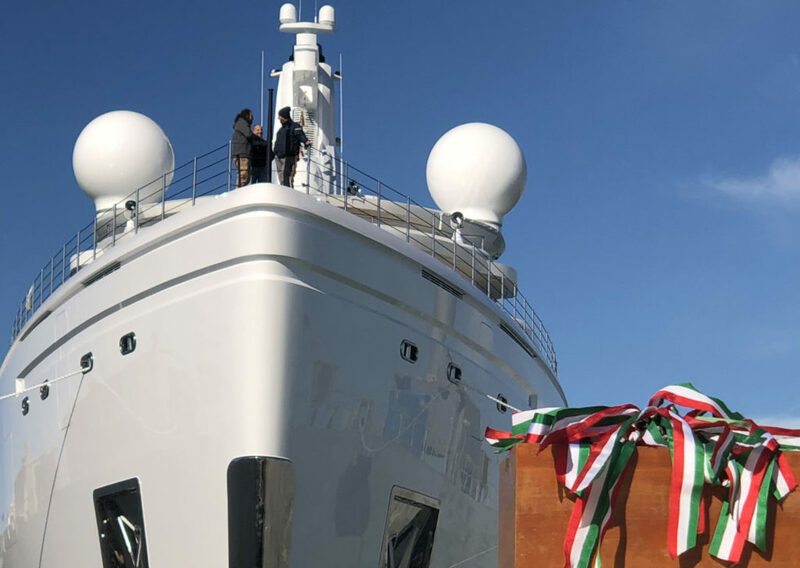 The third chapter of Benetti’s season of giga yachts is expected to follow in April 2019 with the unveiling of FB275. 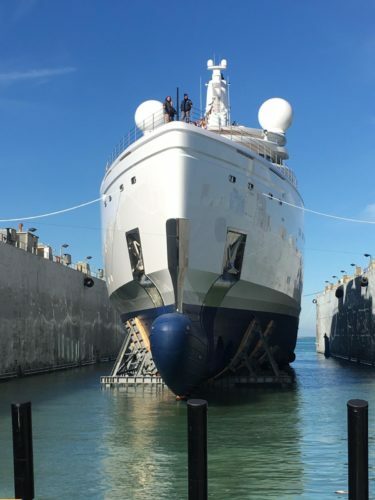 All three of these Benetti yachts boast a length of around 107m, but the interior volume of FB272 is substantially the highest at 5,850 gross tonnes, compared to 3,800 for FB277 and 3,600 for FB275. 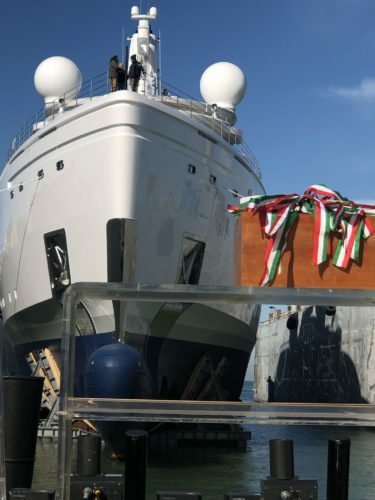 For more information on the Benetti shipyard and other recent Benetti launches, click here. Hannah’s avid interest in other cultures led her to pursue a degree at the International University of Monaco, where she obtained a BA in International Business, with a focus in traditional marketing, digital marketing and business management. 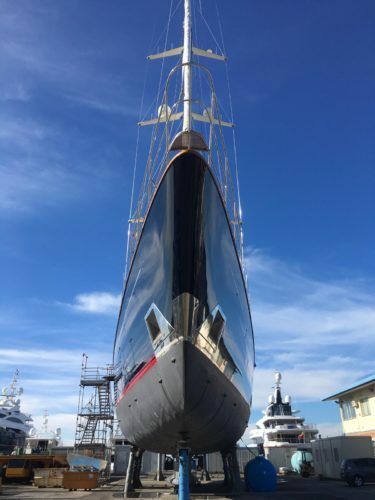 Hannah was introduced to the wonderful world of yachting when she served as a stewardess on a super yacht during school breaks. 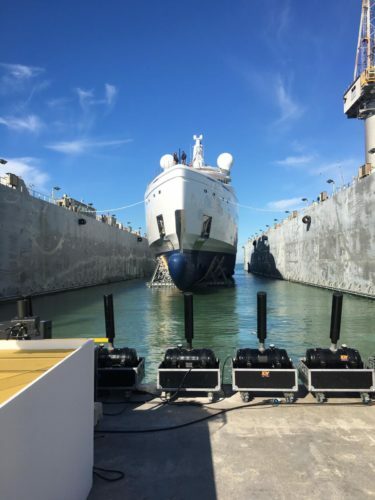 After graduating, Hannah moved to Palm Beach, FL, where she was most recently Marketing Manager for an agency serving national hospitality clients. 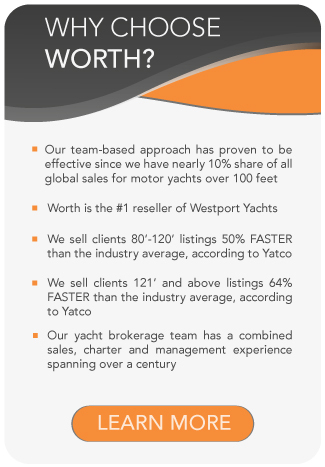 The opportunity to combine so many of her passions led her to join the dynamic team at Worth Avenue Yachts where she is excited to share her knowledge and experience in digital marketing, social media management, graphic design and business operations.